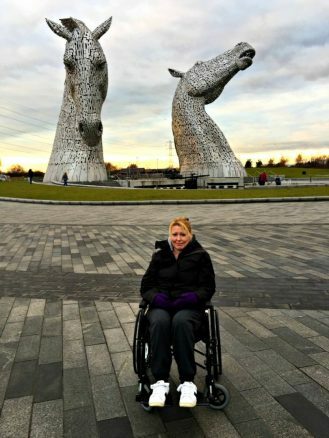 On our way to stay at Homelands in Fife, we stopped off to see The Kelpies in Falkirk. 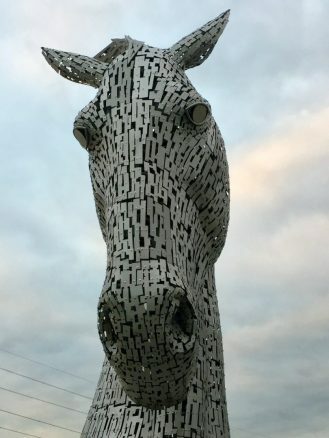 I don’t remember when The Kelpies first came on my radar, but I think it was when Freddie Flintoff took his fish and chip van there in his TV programme Freddie Fries Again? We arrived late in the day thanks to Scotland’s massive road building scheme. 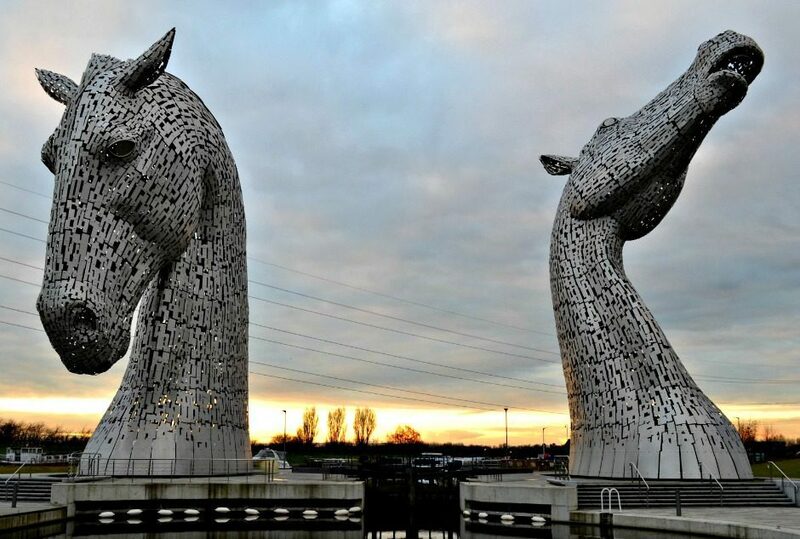 I was actually thinking of giving them a miss but I’m glad I didn’t because on first sight The Kelpies really are spectacular and take your breath away. 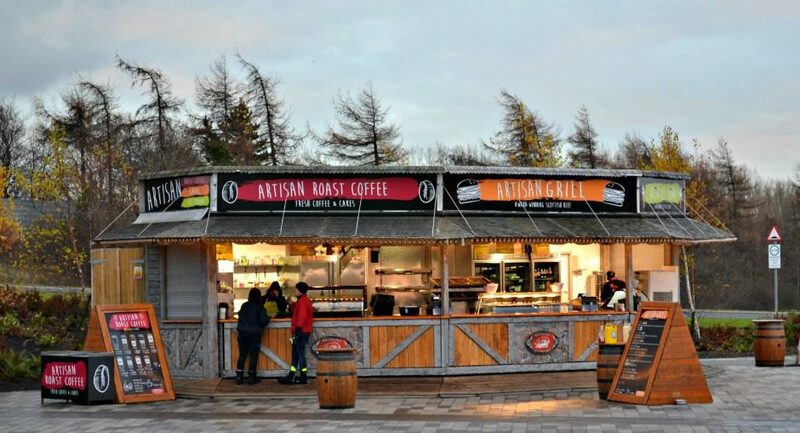 If you’re looking for a great day out in Falkirk then The Helix should be high on your list. 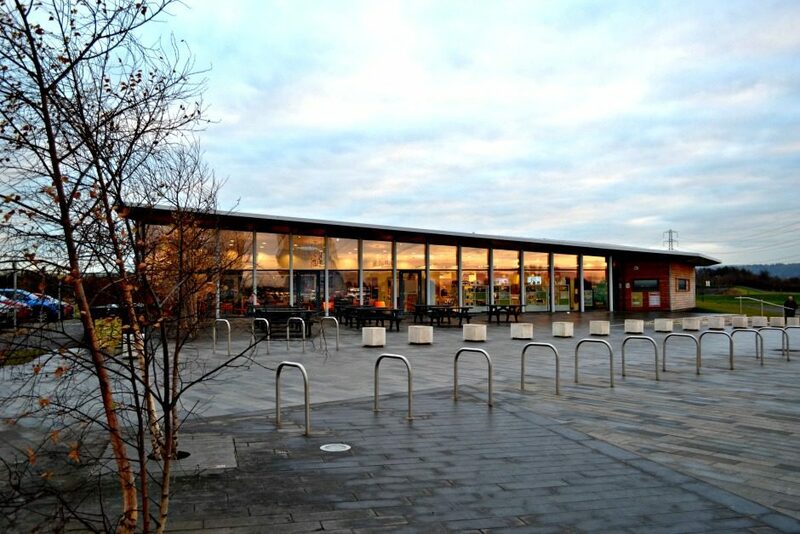 The Helix is a green space designed to engage, enthral and entertain the whole family. 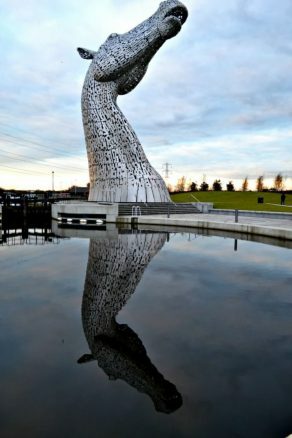 With multiple activities, an adventure play area, walks, cycle paths, visitor centre and of course The Kelpies it’s well worth visiting The Helix Centre. 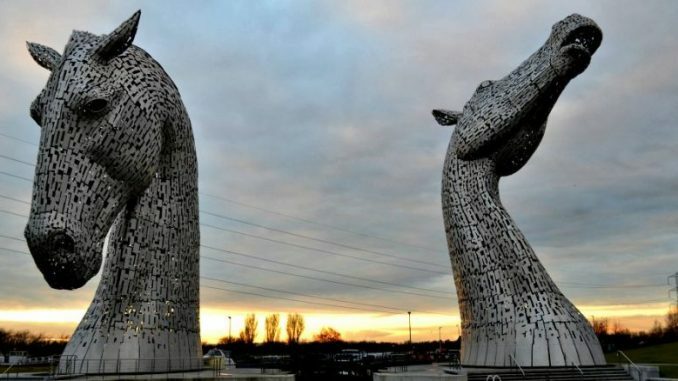 The Kelpies are mythical creatures, taking the form of water horses the two beasts are beyond impressive, they’re magical. I tweeted out when we arrived that “nothing can prepare you for them” and I meant it. Their size, detail and sheer majesty do stop you in your tracks. 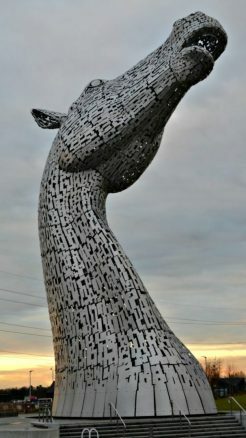 We were unable to take the tour inside The Kelpies but we spoke to another visitor who had and he gave it a massive thumbs up. 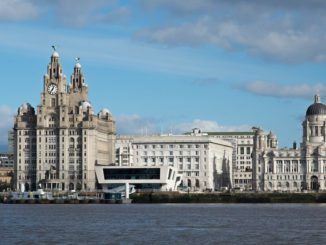 There are plenty of car parks on The Helix if you want to enjoy the open space. Because we were only visiting The Kelpies, and as we’re blue badge holders, we were able to drive up to the visitor centre. 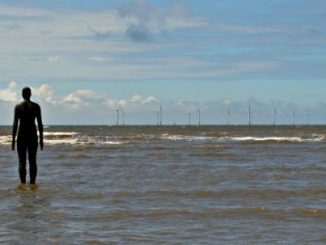 When you arrive at the entrance barrier, press the intercom and the staff will let you in, drive carefully up to the visitor centre. 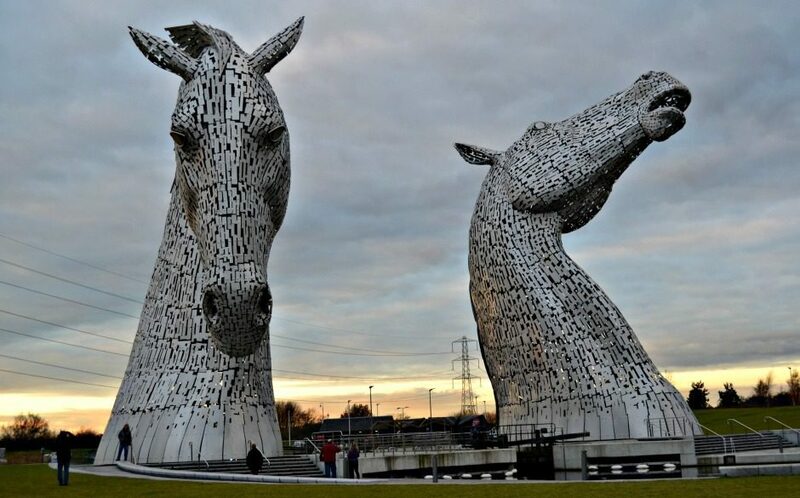 You can then park at the side of the visitor centre and it’s a short walk on level ground to The Kelpies. 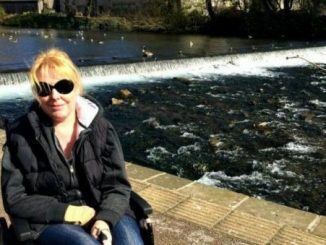 Edinburgh Beat us Again – Sorry Scotland, We Let You Down!